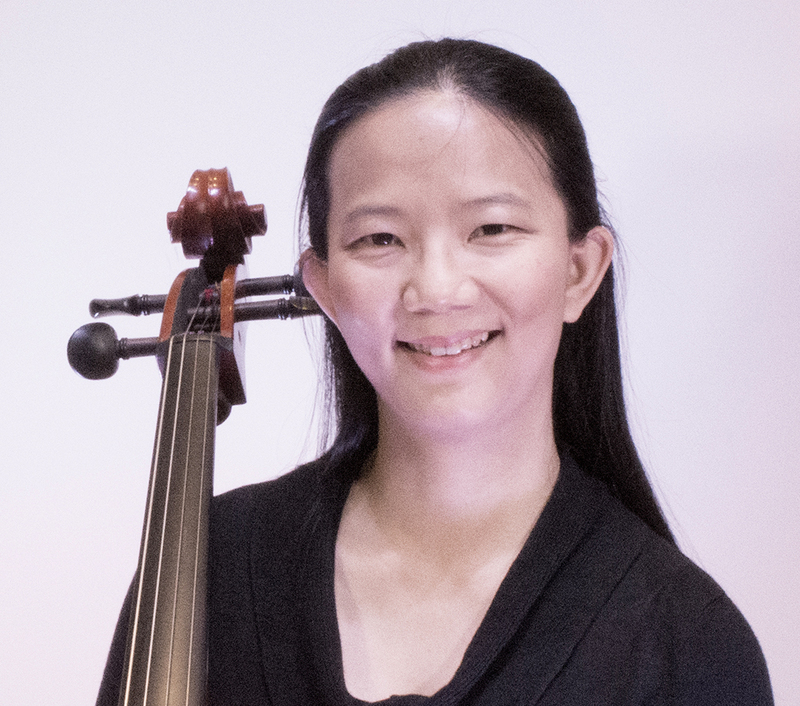 Born and raised in Taiwan, cellist Chi-Hui Kao holds a Doctor of Musical Arts in Cello Performance from Michigan State University and a performance diploma from Boston University. As a section cellist, she currently plays with West Michigan Symphony Orchestra, Las Colinas Symphony and Abilene Philharmonic. She also served as the principal cellist of Texas Music Festival and Asian Youth Orchestra. As a soloist, she recently made her Carnegie Hall debut to perform at the winner’s concert of the “American Protégé” competition.